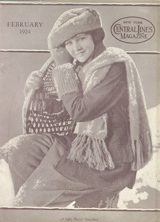 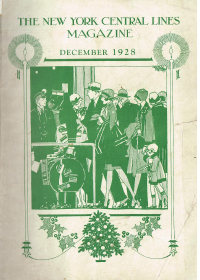 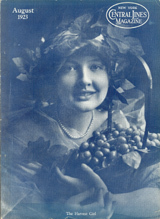 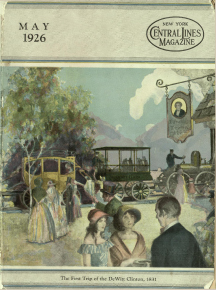 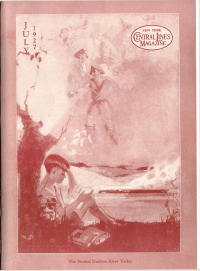 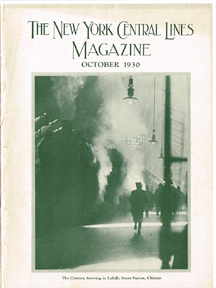 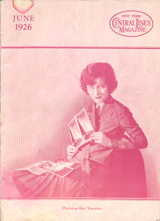 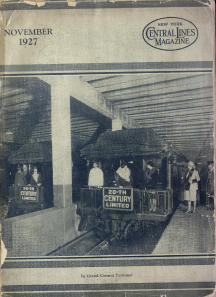 Pages from the Central Lines magazines are searchable PDF files. 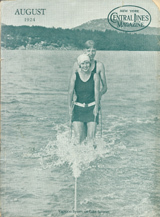 Most files are 30mb to 75mb. 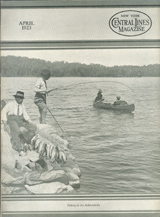 You will be able to search both from the main website search page ( button on the upper right corner ) and within each issue if you use the current Adobe Acrobat software with the search capability. 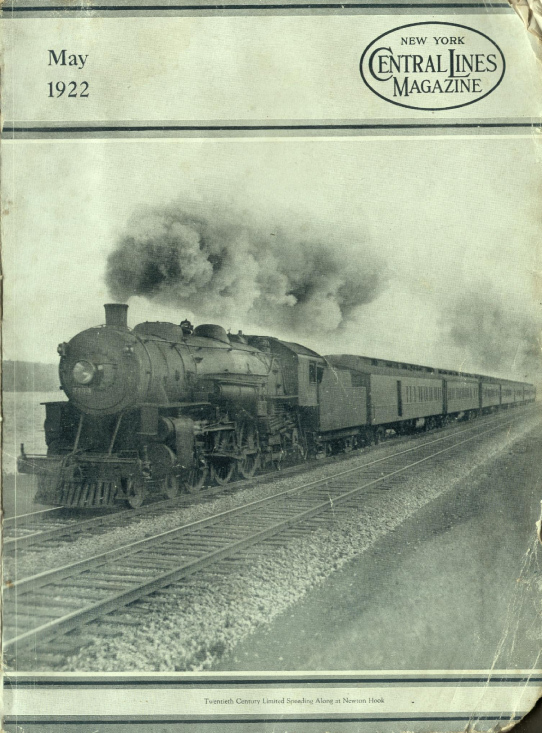 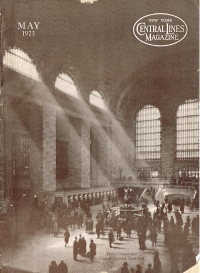 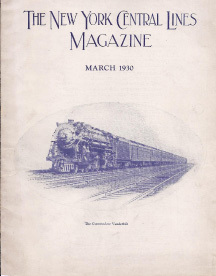 ALSO: I have the New York Central Headlight magazines available online - click here. 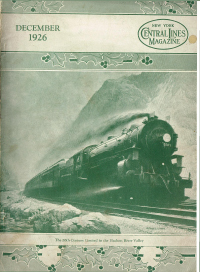 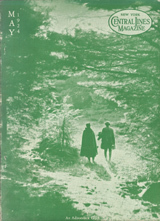 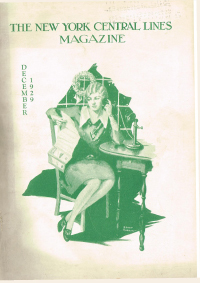 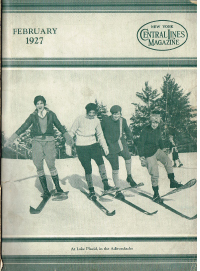 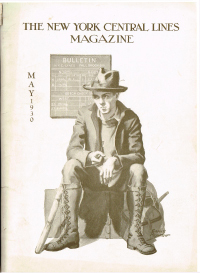 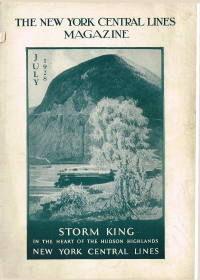 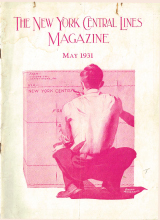 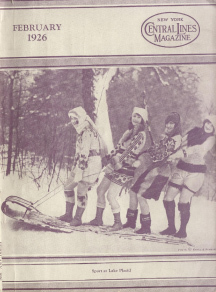 and I have the Penn Central Post magazines available online - click here.